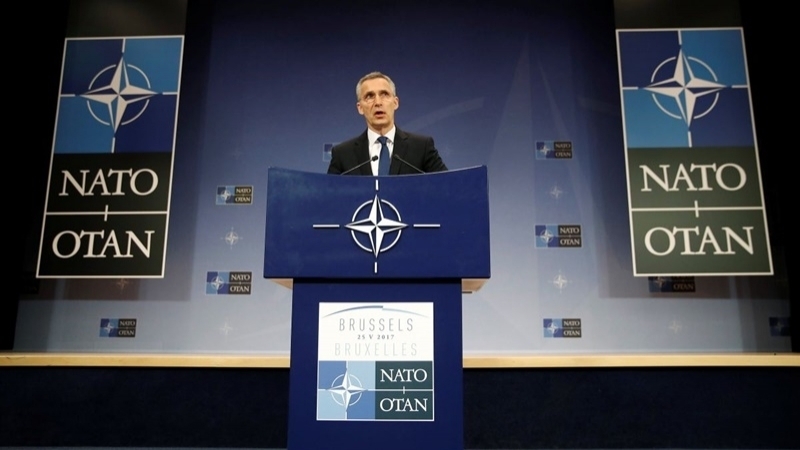 The solemn opening of NATO Mission will be held within the visit to Ukraine of the NATO delegation led by Secretary General Jens Stoltenberg in Kyiv on July 10. NATO Secretary General Jens Stoltenberg will take part in the official opening of the NATO Mission in Kyiv during his visit to Ukraine. 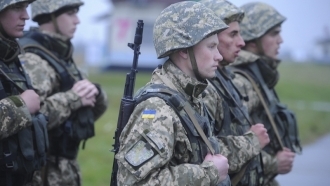 The Dutch diplomat with Ukrainian roots Aleksander Vinnikov and the Director of the NATO Liaison Office in Ukraine from last year, will head the Mission, QHA correspondent reports, citing the NATO Information and Documentation Center. The Alliance's Mission will coordinate the work of trust funds and the implementation of Ukraine-NATO memoranda. According to available information, the new office of the NATO Mission in Ukraine is located near the USA Embassy. Reference: the NATO Liaison Office and the NATO Information and Documentation Center have been in the Ukrainian capital for more than 15 years. The decision on higher level of Alliance representation was made at the meeting of the Ukrainian Foreign Minister Pavlo Klimkin with the NATO leadership in Brussels in September 2015. The Verkhovna Rada ratified the agreement with the North Atlantic Treaty Organization last year.